Johnny was a contestant on X Factor 2011, he was voted off in week 5. Johnny always sang as a child and loves doing karaoke and taking part in charity concerts. He started to take it seriously when he was 17-years-old and made some demo tapes and sent them off to record companies. Johnny took part in Stars In Their Eyes when he was 24, as Boy George, and having won his show, he got through to the grand final. His dream is to play concerts all over the world. 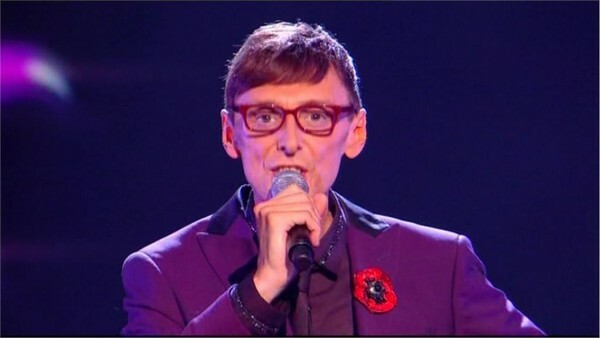 Johnny was eliminated in week five, after being in the bottom three and losing the sing-off to Kitty Brucknell. The Risk had the fewest votes and left the competition straight away..